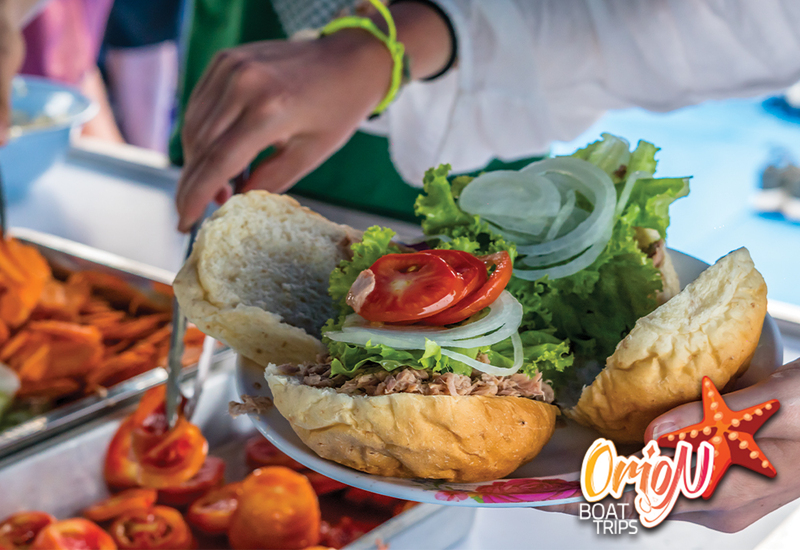 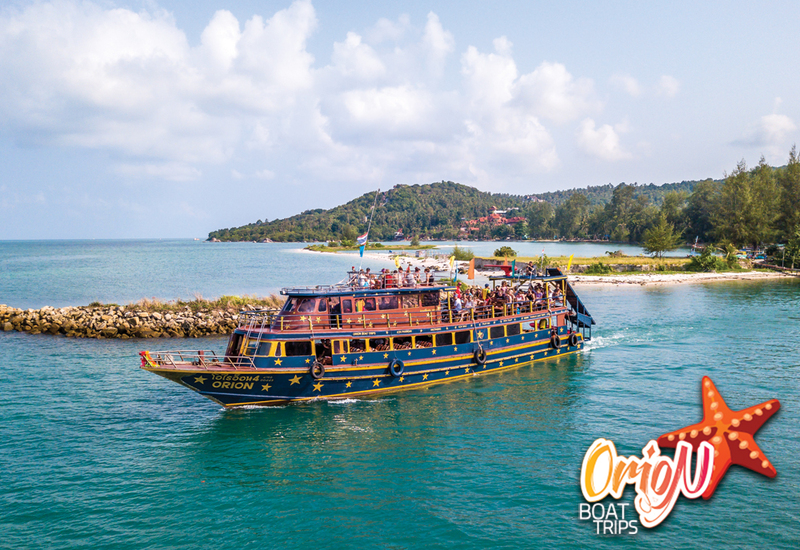 Please browse through our site and cruise options as well as our videos & a very special 360 virtual tour to get a feel for our Marine Park Cruises with The Orion Team, The Only Way To See The Marine Park Islands. 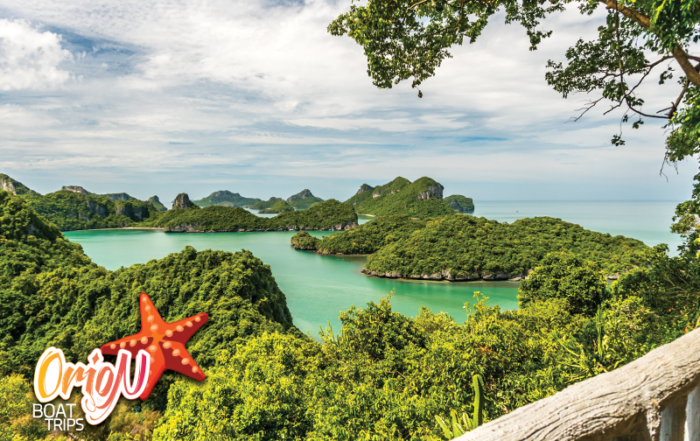 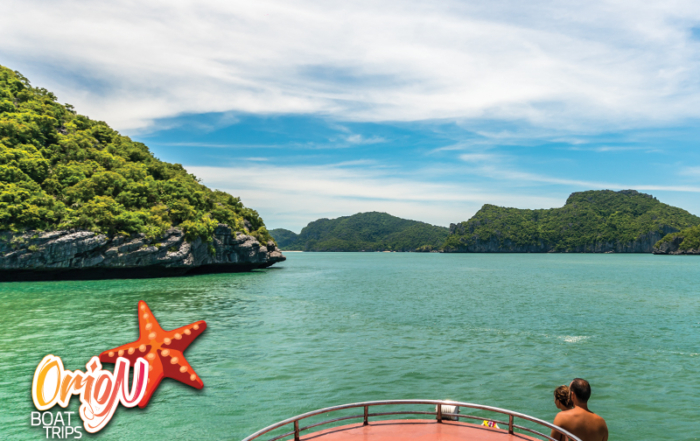 It’s almost time again to head back to Angthong Marine Park for the high season! 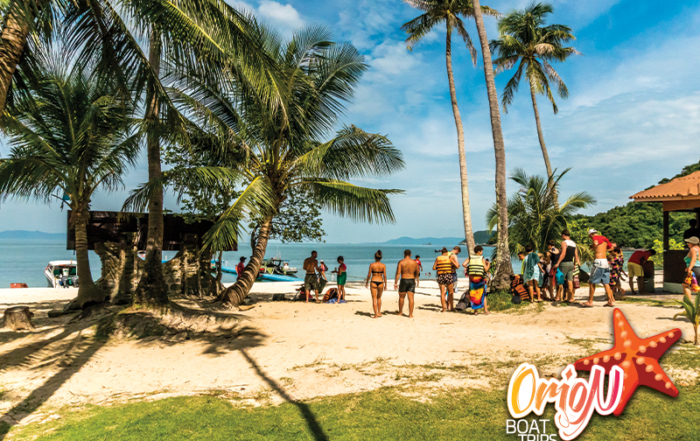 Orion is available for private charter, for those wishing to take out their own group or party in private. 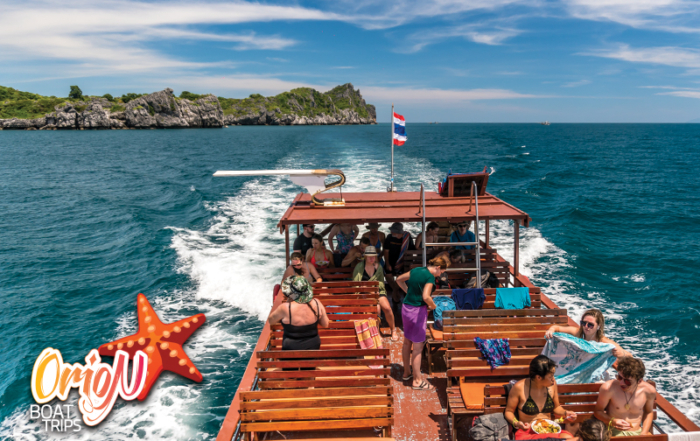 If there is something special that you and your group would like to do, please just ask, and the crew can tailor make a tour to any particular place around Koh Phangan, Koh Tao, Koh Samui or Angthong to fit your needs and your pleasures. 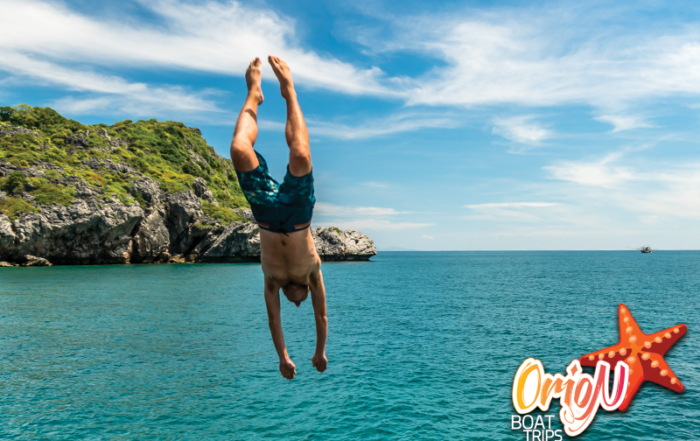 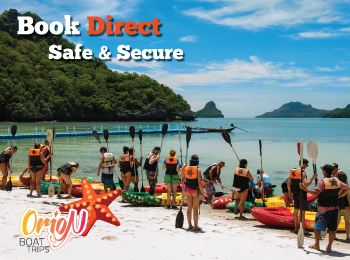 Make your bookings Online through our website and save on your next Angthong Marine Park Adventure with us . 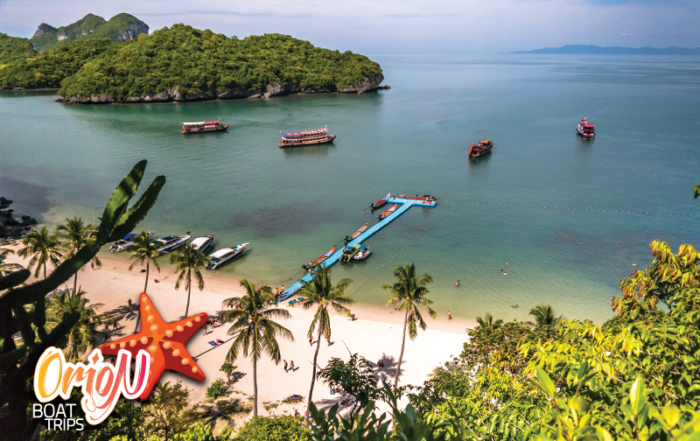 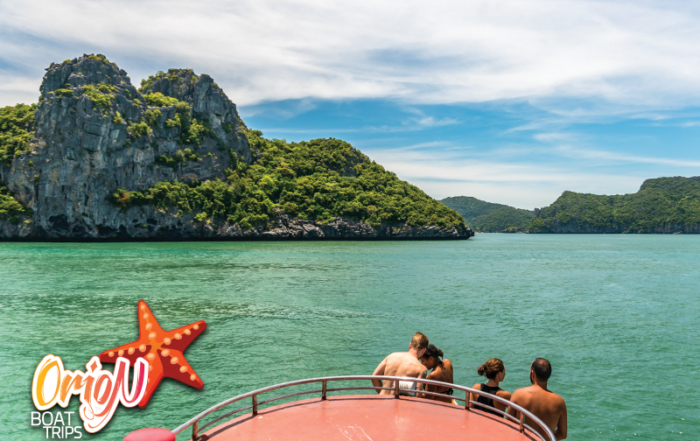 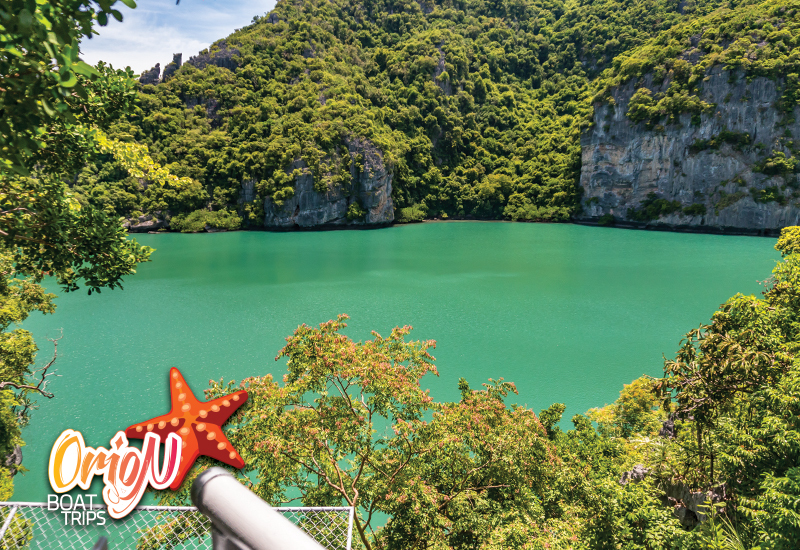 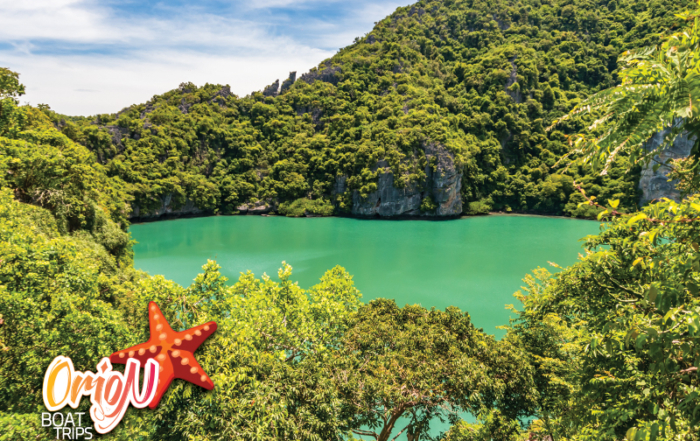 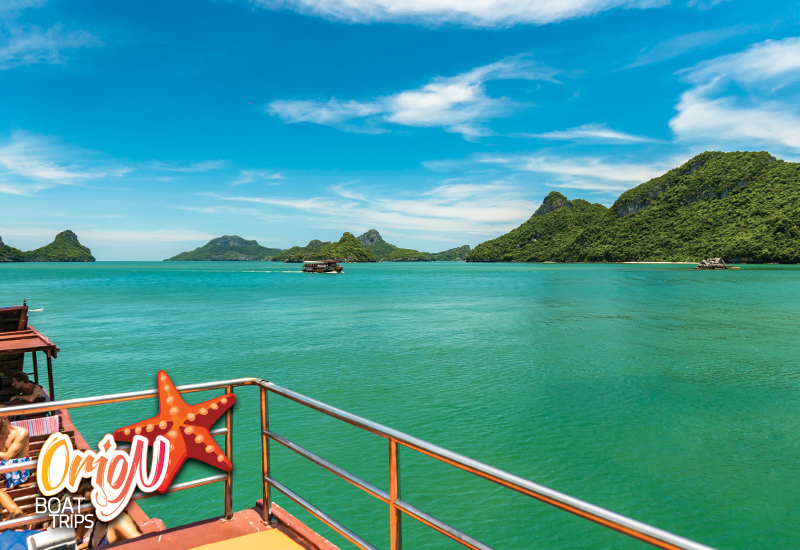 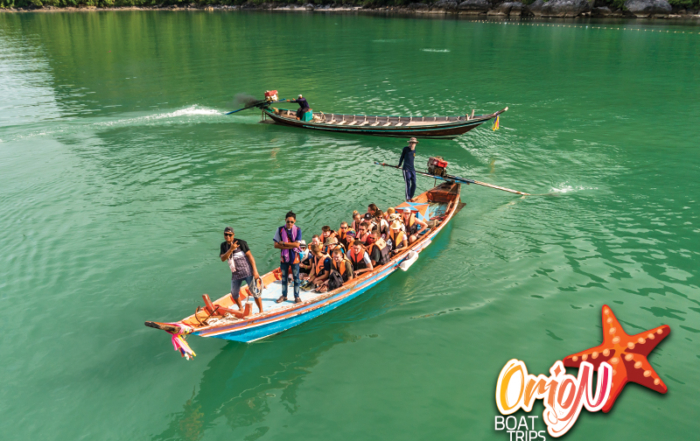 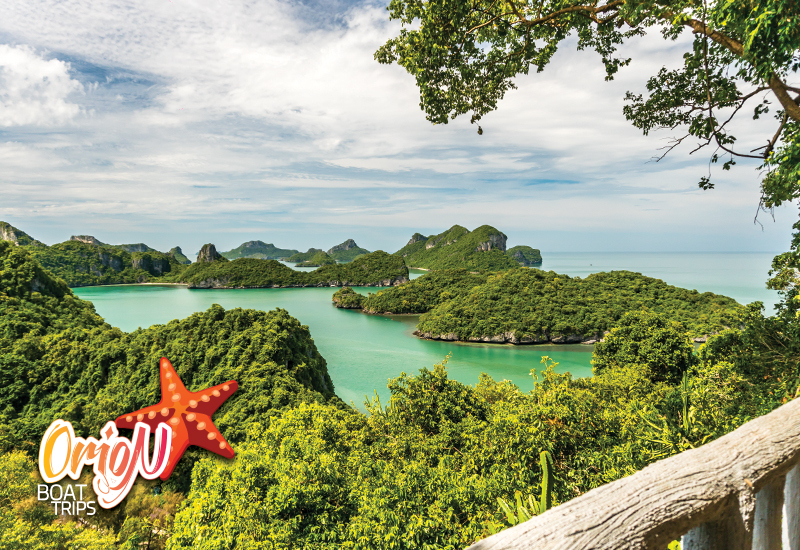 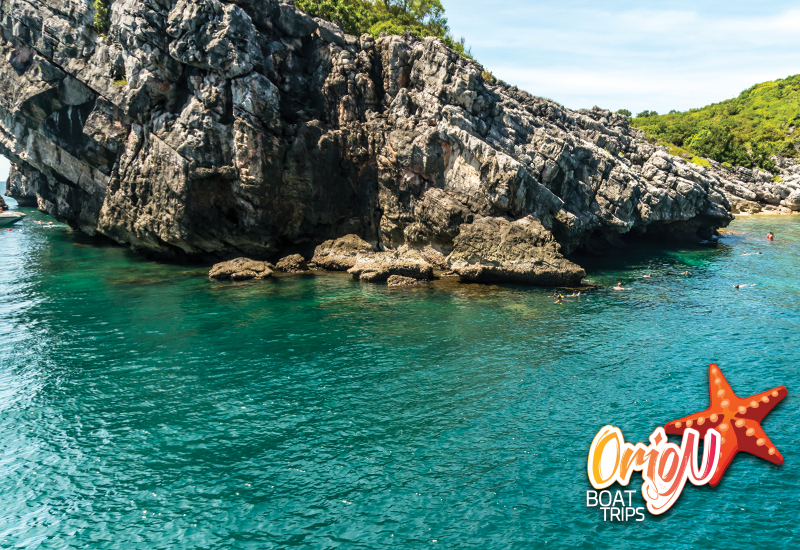 With savings of up to 200 bht per person on our Day Tour Options to Angthong Marine Park, book smart, book direct and save. 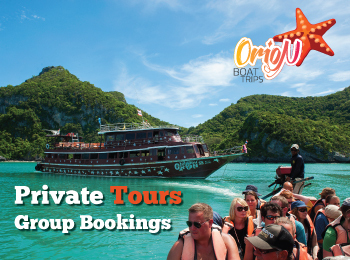 You can also book our tour through your resort or local travel agent on the island! 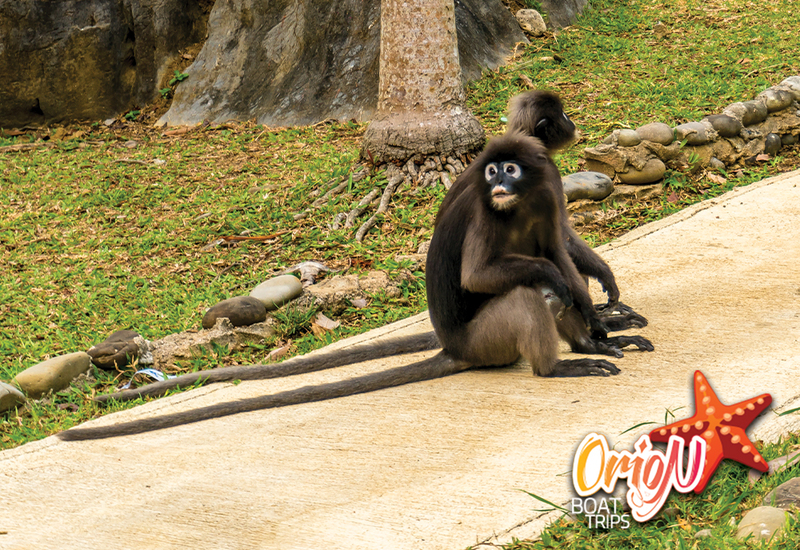 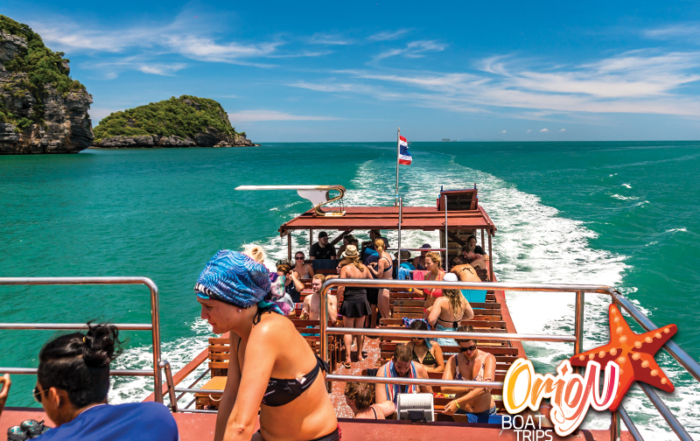 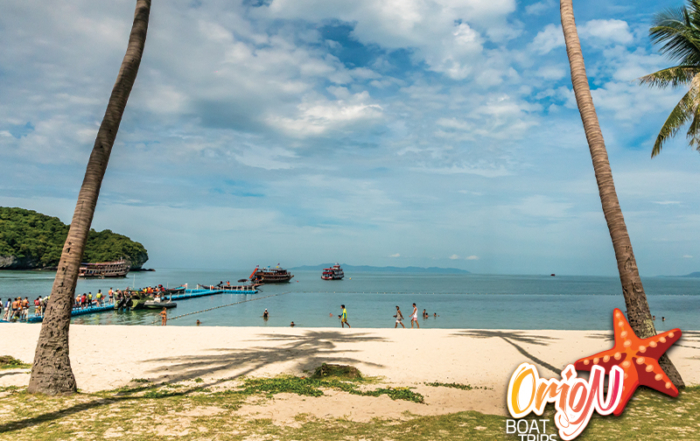 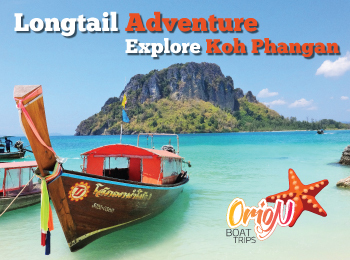 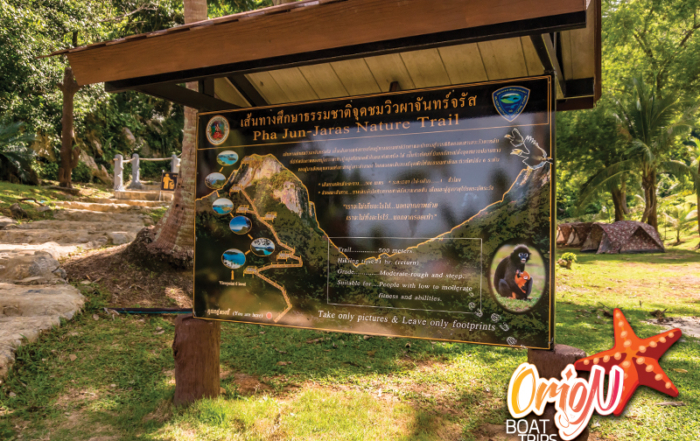 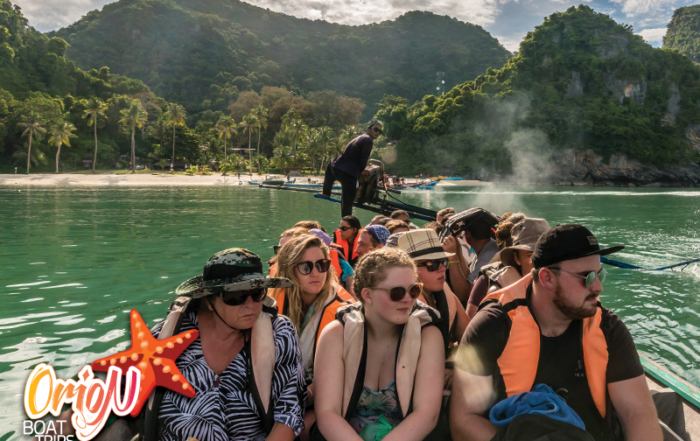 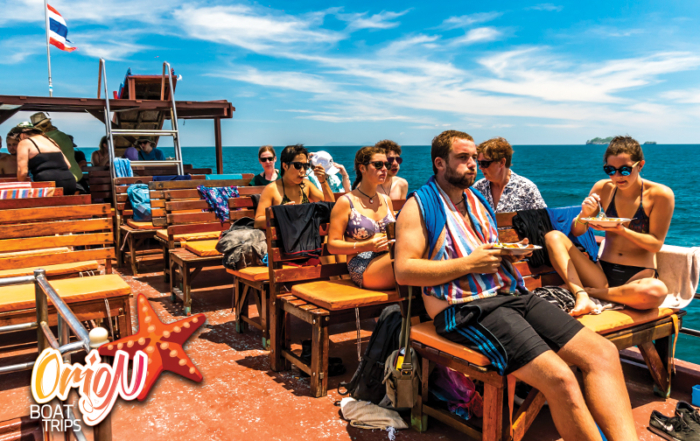 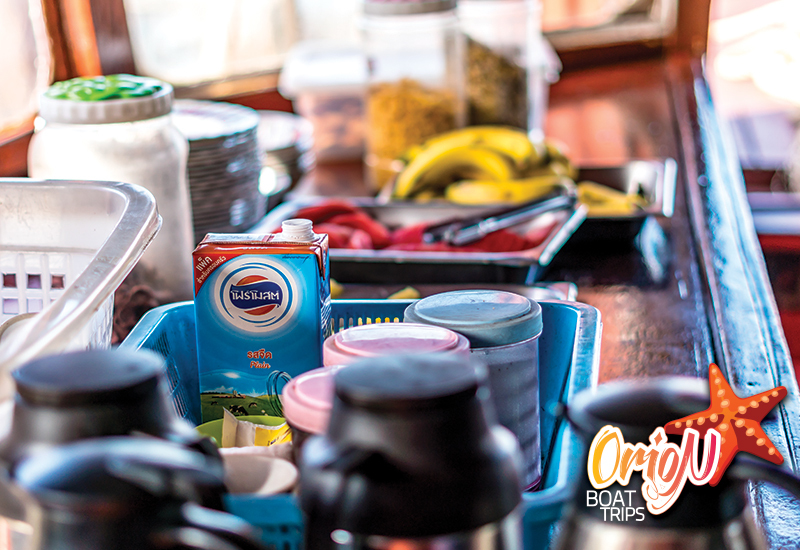 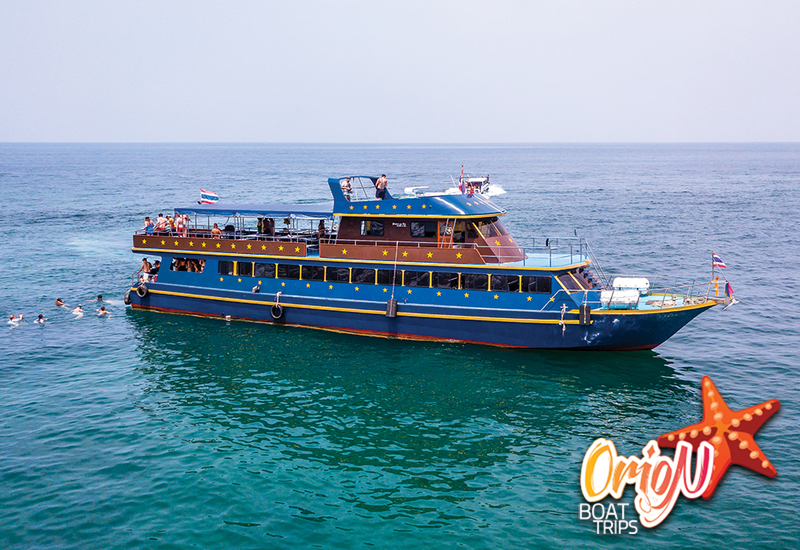 Orion offers tours around Koh Phangan, stopping off at the more isolated beaches on the East Coast of Koh Phangan. 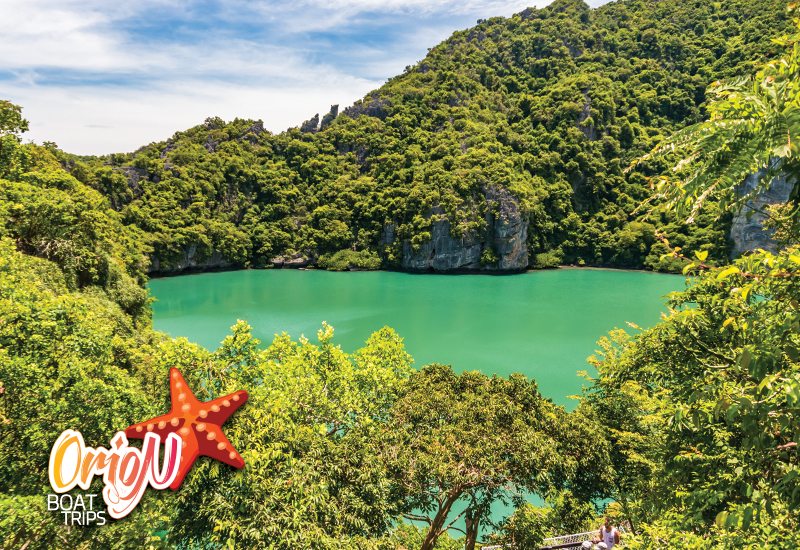 Had Yang, which is still a completely undeveloped beach, Than Sadet Beach, famous for it’s waterfalls; a peaceful place to relax away from the masses.